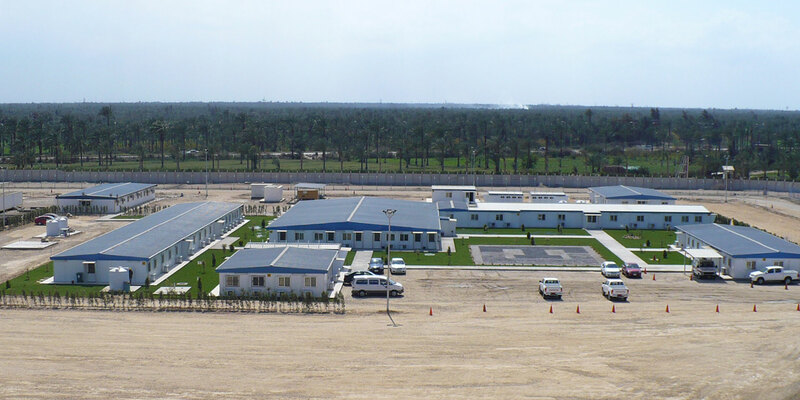 Middle East Caravan a pioneer portable facilities- manufacturer and supplier of prefabricated buildings and caravans. 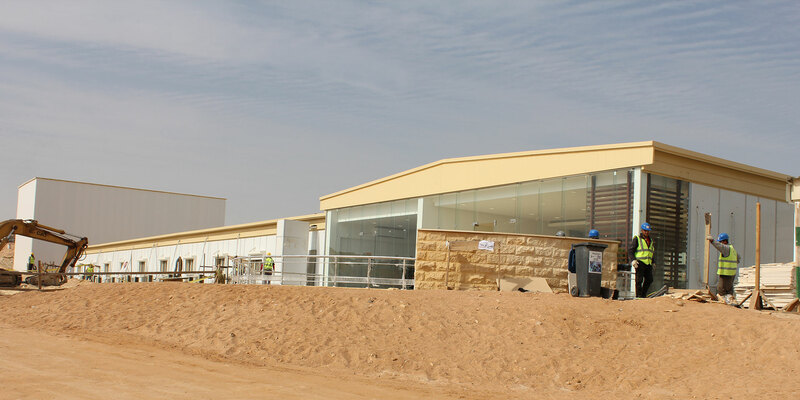 For more than 32 years, we become the market leader of designing and manufacturing thousands of steel prefabricated buildings and caravans using high-quality materials that were chosen perfectly to meet any products’ requirements. 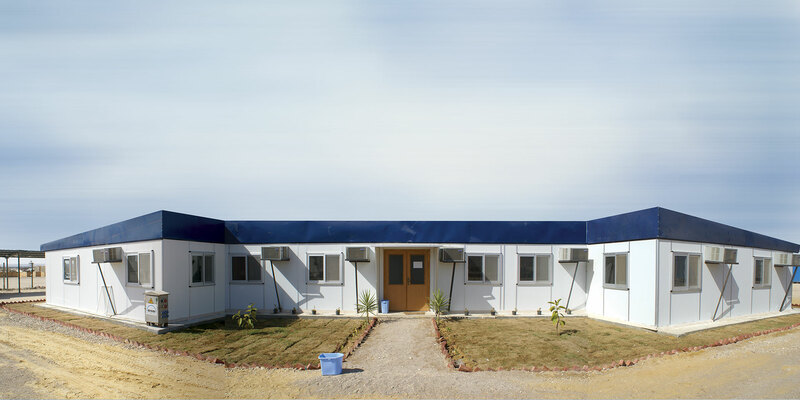 Whatever the needed sizes, required shapes, and utilizes we are always here to provide the best caravans, hangars, cabins, prefab building and much more. Founded by Eng. 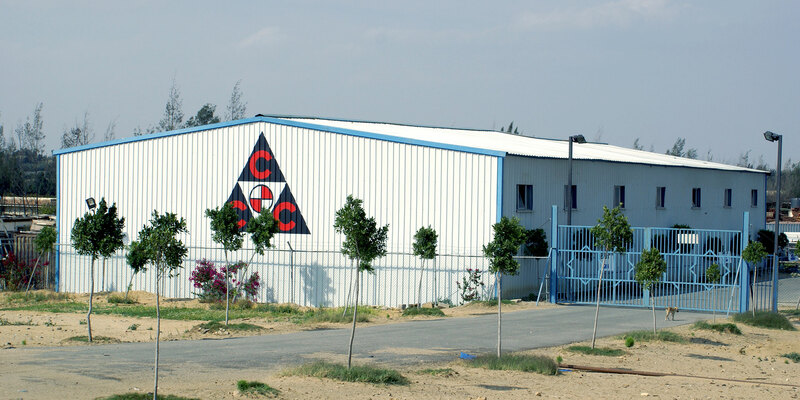 Raafat F. Shabana in 1986 in Cairo, Egypt, as a single division company specialized in the design, manufacturing, supply, and construction of Caravans and Prefabricated Buildings. All works and projects run through Turnkey Solutions. Copyright © 1986–2018 Middle East Caravan. جميع الحقوق محفوظة.